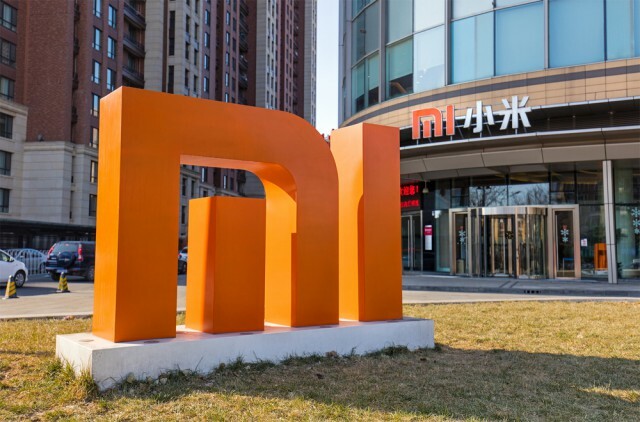 Xiaomi has joined a long list of companies as a member of the Wireless Power Consortium, the group that is behind the popular Qi wireless charging standard -- which may very well be a standard feature on its next Mi flagship. Xiaomi has not made an announcement, but the fact that it is now listed on WPC's website as one of its members is enough to make it official. It joins the likes of Apple and Samsung as a backer of Qi wireless charging. Apple joined WPC early this year, and released its first smartphone with wireless charging this month. The iPhone 8, iPhone 8 Plus and iPhone X all come with this feature -- and, most importantly, can be used with non-Apple charging pads. Samsung and other major smartphone vendors have supported it for a longer period of time, helping Qi become a most common sight on a number of major smartphones, including the Galaxy S8 and LG G6. The next flagship from Xiaomi is likely to be the Mi 7. It could arrive next year, at MWC 2018 in Barcelona, and go on sale shortly after. No high-end smartphone it revealed this year has wireless charging support, based on the information the company has provided so far. Update: WPC tells me that Xiaomi joined the group on September 19. In a statement, WPC adds that "The support of mobile phone manufacturers is essential for the wireless charging eco-system. The strong growth in WPC membership illustrates that the industry believes that wireless charging needs global compatibility."